I often wonder what happens to the characters at the end of a big plot climax. The vampires and werewolves eat each other, the alien spaceship is brought down, the centuries-old conspiracy of factions within the Catholic church is foiled (probably not all in the same book, although that does sound pretty cool). Our lovers run into each others’ arms at last… and then what? It’s all very well falling into bed with the rogue slayer/gruff CIA agent/Harvard symbologist, but what happens when you wake up with them? Seriously, suppose the book ended and then you woke up with no albino monks trying to kill you, and you really looked at his hair. 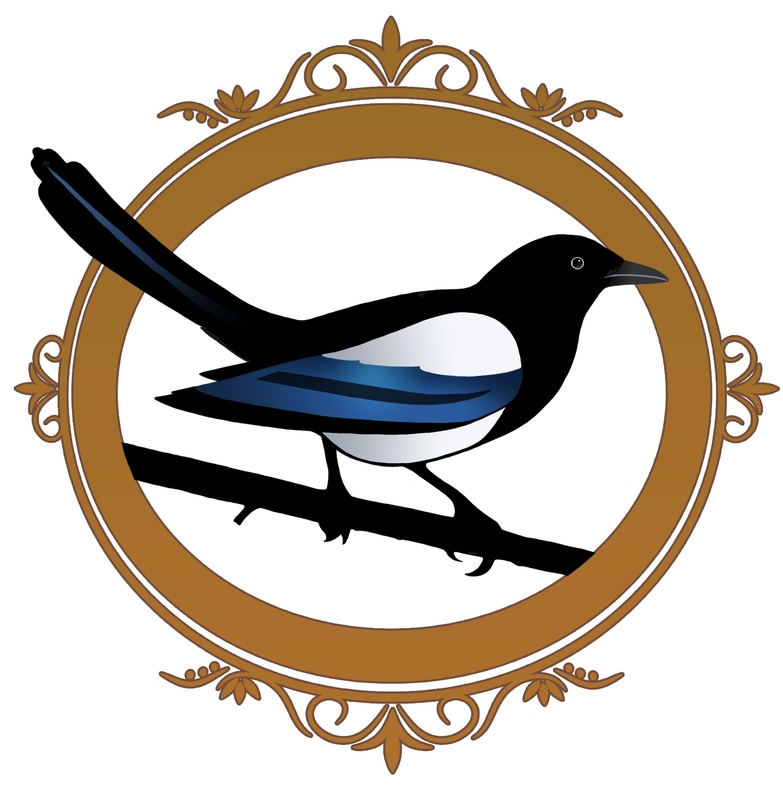 My first book The Magpie Lord ends with a newly forged and fairly unlikely relationship, and quite a few unanswered questions. The sequel, A Case of Possession, kicks off four months later, with our heroes established in a relationship, even if it’s not entirely an easy one. So I thought it would be fun to hop back to the end of The Magpie Lord and look at the bit in between when everyone’s wondering what the hell they just got into. 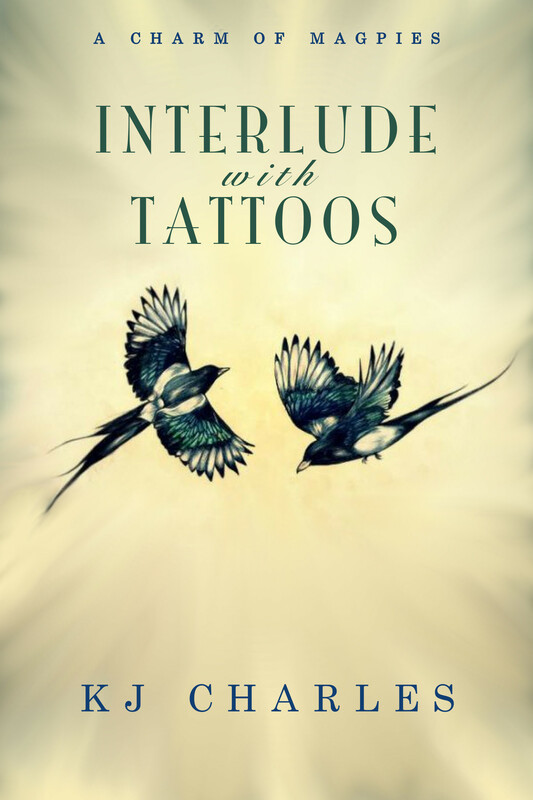 The resulting short story, Interlude with Tattoos, is free on Smashwords and Goodreads as a small Christmas thank-you to all the readers who enjoyed the first book. I hope you like it! 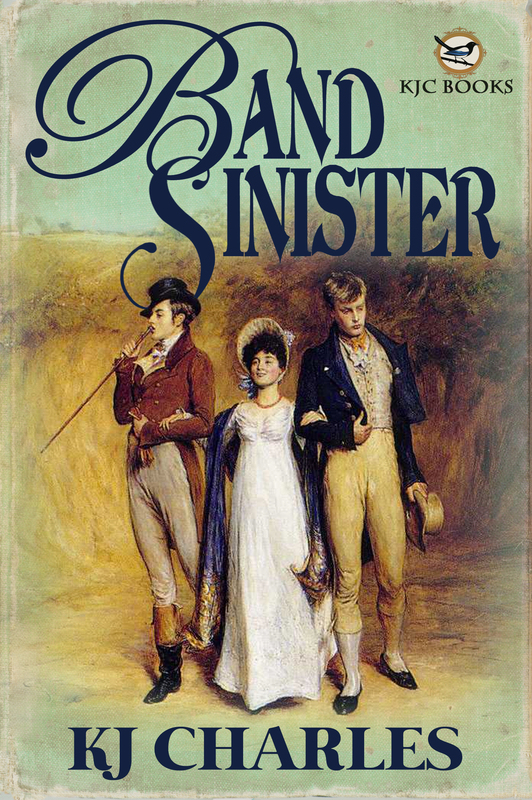 Cover designed by Susan Lee, and isn’t it lovely. 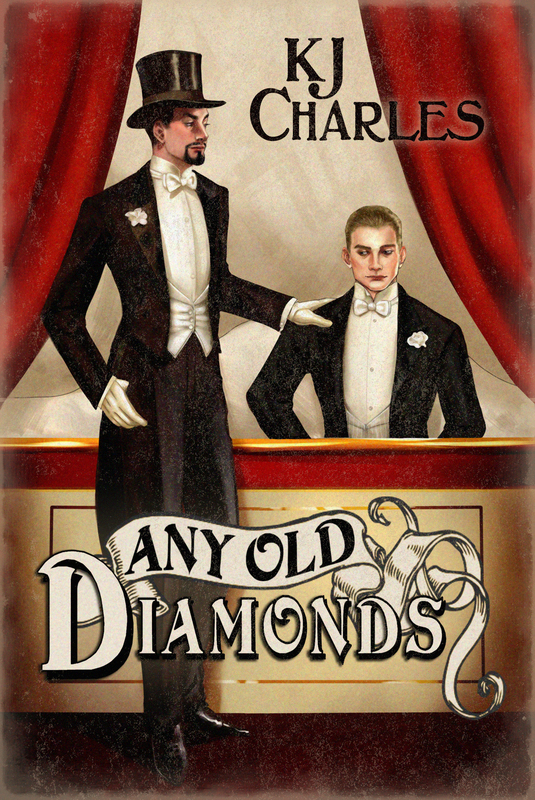 NB: Interlude with Tattoos probably won’t make much sense if you haven’t read The Magpie Lord, so my advice would be a) rush out and buy The Magpie Lord right now, b) check out The Smuggler and the Warlord, a free Magpie prequel, or c) give up and read my standalone free short Butterflies instead. A Case of Possession is out 28 January. Thank you for the thank-you. And happy Christmas. YAY!! My TBR for the holidays is looking good!! 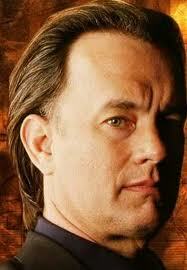 You, Widdershins books and SE Jakes!